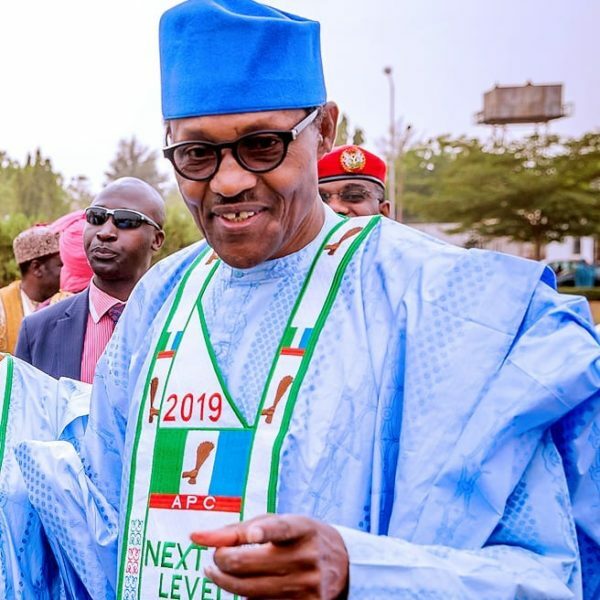 President Muhammadu Buhari is set to visit Lagos State on Saturday, February 9, as part of his campaign for reelection in 2019. The president will visit the Oba of Lagos palace, and the campaign rally will hold at the Teslim Balogun Stadium, Surulere, The Cable reports. Movement would be diverted on major roads, he said. For instance, Alaka (by Lanre Shittu Motors) on the service lane, inwards stadium will be closed to traffic, while vehicles will be diverted to the stadium bridge on the main carriage way. Shitta, inwards stadium, will be closed to traffic and vehicles diverted to Adeniran Ogunsanya street or Akerele extension. Traffic from barracks to stadium on Funsho Williams avenue will be diverted to stadium bridge on the main carriage way to Alaka. TVC News launches New Studio!